It makes total sense. When Barack Obama won the Peace Prize in 2009 it subsequently tipped the balance in his favor during the 2012 election. 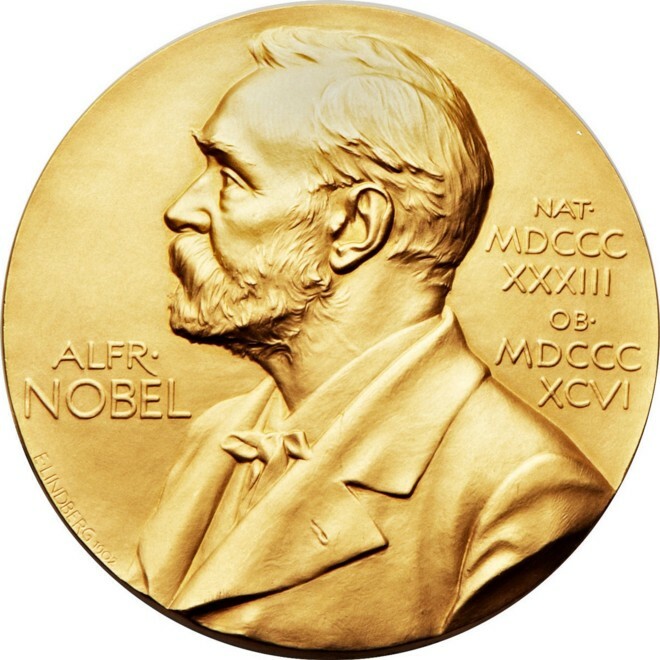 This year they have not yet announced the award date for the Nobel Prize in Literature. I could be wrong, though. It might just be total BS. Not unlike 90% of the mainstream media reporting on Donald Trump. 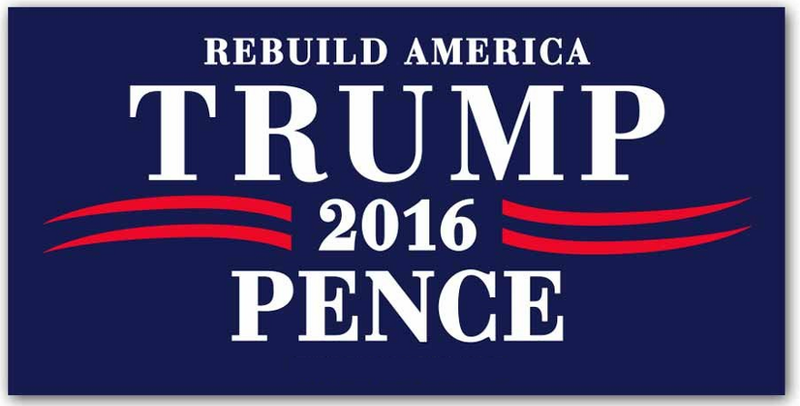 This entry was posted in Ann Arbor, Capitalism, Donald Trump, Happiness, Integrity, Liberal Media, Narcissistic Personality Disorder, Never Hillary, Politically Correct, Positive Thinking, Promotions, Think with Google, Uncategorized and tagged Common Sense, Michigan, Never Hillary, Tom Urich, TuneUp Promotions on October 5, 2016 by tomurich.